Rob Funkhouser is a composer, performer, and instrument builder who can never quite sit still. He recently received an M.M. from Butler University in Music Composition, and most recently completed confidently, but with an awkward gait for the Los Angeles Percussion Quartet. He has released projects through various labels in three different countries, and has had his music played on the radio in many places, including Australia. His current projects include music for Fort Benjamin Harrison State Park in partnership with Classical Music Indy and a new work for the Indianapolis ensemble Forward Motion. 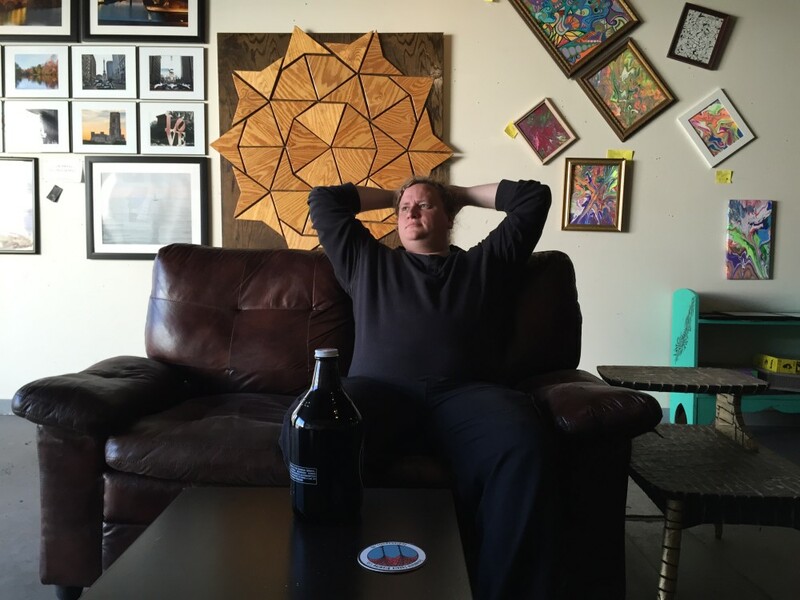 Currently residing in Indianapolis, Indiana, Funkhouser divides his time between composing, performing, and curating shows at various venues around the city. His performances vary widely, but often take the form of solo percussion or ambient electronics. He also collaborates with a wide variety of performers and artists. Most recently he has worked with Forward Motion, Corey Denham, Los Angeles Percussion Quartet, and Classical Music Indy. His principal teachers include Dr. Michael Schelle, Dr. James Aikman, and Dr. Frank Felice. He also serves as the Operations and Education Manager at the Rhythm Discovery Center for the Percussive Arts Society. You can find more selections of my music on SoundCloud and Bandcamp.